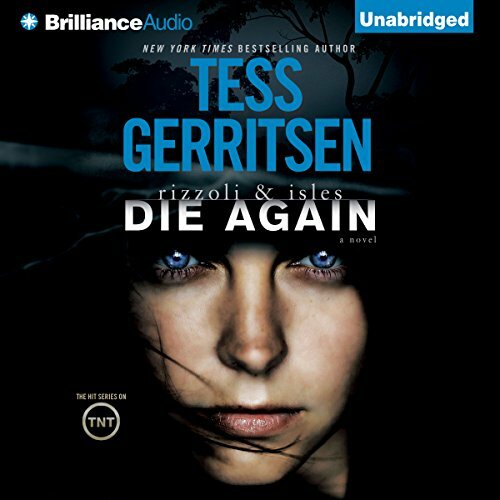 ©2014 Tess Gerritsen (P)2014 Brilliance Audio, all rights reserved. The story is okay, but not one of Gerritsen's best. And I did not guess the ending, which is good. The reviewer who said do not listen while eating was right. The narrator was a bad choice for this particular story. If you have characters from several countries, you need a narrator who can do accents as well as male and female parts. As a South African, I found the author's depiction of Africa, South Africa and the South African people excellent. I don't know how long she spent in South Africa and Botswana researching her book, but well done! Apart from using 'Afrikaans' names, like Jannie, the author also utilised the South African lingo accurately. The term "going on safari" is used by visitors to Africa. South Africans say they are "going to the bush". I was impressed. What made the experience of listening to Die Again the most enjoyable? Ms. Gerritsen continues to build, to define, and to evolve her main characters as the series progresses. There is not a lot of stagnation because of worn-out characterizations. Just as in real life, there's always something new to learn about people you come to adopt as a sort of "fictional family". Jane Rizzoli has, from the second book onward, been my favorite character in the series, and this remains true in Die Again. To me, Rizzoli was very unlikable in the book, but she has proven willing and able to learn, to improve herself, as the series continues. The reader is thus forced to grow in his or her understanding of Rizzoli, and if the reader is open-minded, he or she quickly realizes how humanly likable she really is. Ms. Eby clearly understands the material and involves herself in it. She's not a passive narrator just dispensing the words. If such a moment occurred, it was when Millie made her decision and chose not to side with Johnny. I don't want to say too much more for fear of giving away the plot. One of the plights of the mystery writer is that he or she must make each book in a series a little more gruesome than the last, so the hero cop can say, "This is the worst I've ever seen" each time. Die Again is not for the squeamish. There also seems to be something of a disdain for testosterone in this book. As a male reader, I found myself more than a few times wondering, as I read, "We're not all hideous, are we?" But over all, this has been a fantastic read, and I look forward to the next novel in the series ... and there had better be one, because there are a lot of subplot questions left unanswered. 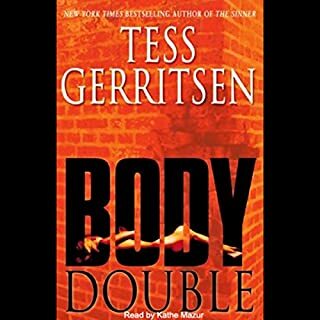 I've read every single book Tess Gerritsen has ever read. I've been a die hard fan of hers for over a decade. 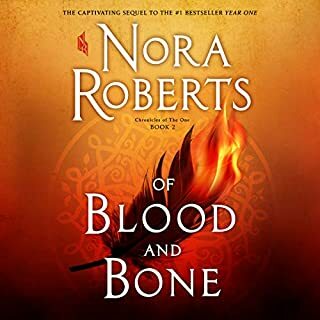 So when I recently started using Audible to download audiobooks to listen to while I run, I was really excited to download her most recent book! Unfortunately, the narrator's performance set my teeth on edge before the first sentence was finished. By the end of the first chapter, I was so disgusted and annoyed by the woman's pretentious reading style that I couldn't remember a single thing that had happened. It could just be me, but PLEASE listen to a sample of the audiobook before you download this book. Honestly I'm not sure. 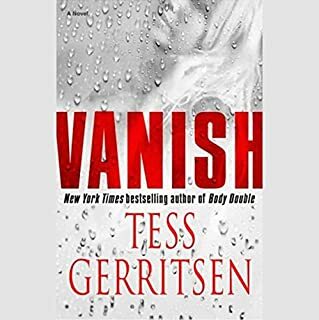 I've loved everything Tess Gerritsen has ever written, but I did not absorb anything that happened in the first chapter of this book. No, not under any circumstances. Not even if I had to choose between listening to books recorded by her and never listening to audiobooks again. Do you think Die Again needs a follow-up book? Why or why not? I have enjoyed several of TG's books. I especially like her earlier writings before her show came out. Maybe that is because I am a man. I read the books, but don't watch the show. My wife does not read the books, but watches the show. Matter of fact when I got home this evening she was watching it on TNT. Her earlier writings were more gritty and less chick lit. Now it has become more touchy feely. Either way I still enjoy her writing, as I feel some of her personality comes out through her writing. Some writers write great adventures, some write thought provoking books and some write flowery descriptive books. I have never meet Gerrtisen, but through her books I feel I have. It is the same feeling I get when I read Walter Mosely or some of the older writers, such as Asimov or Heinlein. It is hard to put a finger on, just a certain style of writing. A FAMILY WITH OUT DRAMA WOULD NOT BE MINE. If you do not like my title, do not get the book. I have never listened to a book before, that used the word Viscera or the many forms of it as much as this book has. Eby has been narrating for a long time, but I was not real impressed with this reading. During action packed moments, she sounded like a tour guide at Disney. I have loved her reading of other books, just did not think this time it was a good match. What did you like best about Die Again? What did you like least? 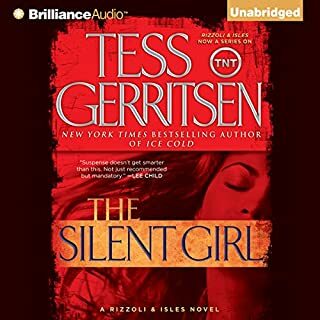 I enjoyed the story and am a Rizzoli & Isles fan, but not sure I can continue to listen to them if this narrator continues. The narration is so flat and dead that all I wanted to do was get to the end and finish. 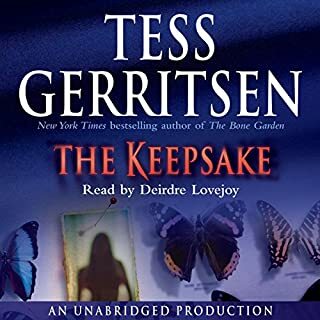 Tess Gerritsen is a wonderful author and her books deserve better. I really like this series, but this one fell a little short for me and I had a hard time staying attached to the storyline. is a bit weird for for a Boston detective, but it works! 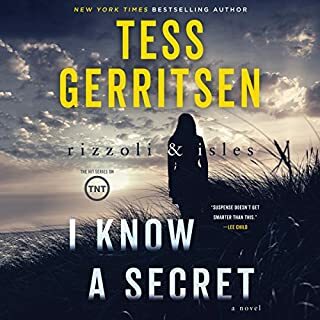 This may not be the best of Tess Gerritson's Rizzoli and Isles books, but it is quite good. Tanya Eby is as always an excellent narrator. The author does a great job of interweaving Botswana and Boston timelines. Story is engaging, and a decent mystery. One of the best books ever by Gerritsen! I really got hooked early on by the clever switchbacks of the storyline.